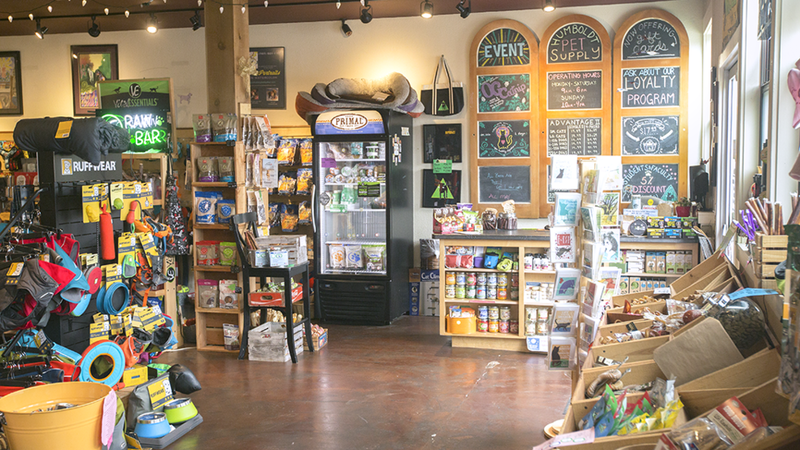 After retiring from Counseling, owner Marni and her husband had the opportunity to start a pet supply store that was consistent with their environmental values, love of animals, and their commitment to our beloved community. They created a sweet smelling, beautiful store with a knowledgeable, kindhearted, charming staff that will offer you a fabulous cup of coffee as they do their best to assist you. 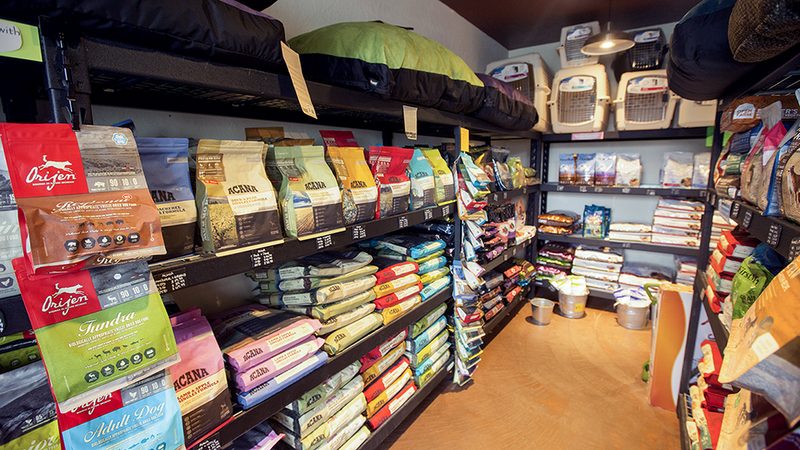 Stop by their store on South G Street in Arcata to see their wonderful selection of natural and sustainable pet supplies.